December 2010 saw the premier of Storage Wars, A&E’s entry into the hot antiques and collectibles show space. 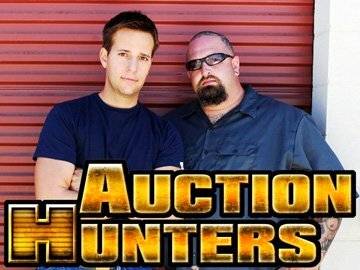 There are other shows with a similar theme such as Auction Hunters on Spike TV. 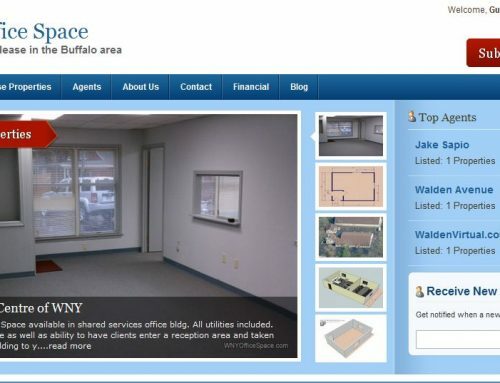 If you are based in the Buffalo area (WNY region), you too can join the storage locker auction frenzy and hope for the best (see below for details on a Jan 19, 2011 auction). There are always storage auctions throughout the WNY region and one local site that will alert you to local storage locker auctions is auctionsinternational.com. 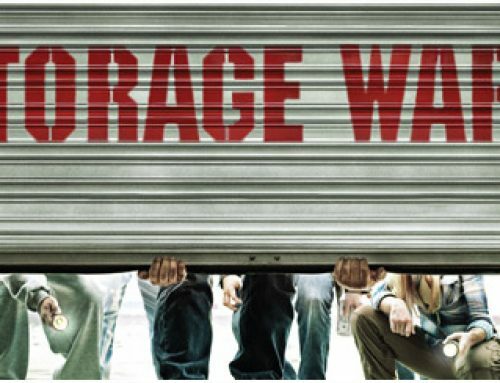 Expect the competition to be high and be prepared to meet local storage locker buyers who are fed up with all of the newbies (YOU!) entering their space. You win some, you lose some in the auction market but the big wins should make up for the duds. With more competition fighting for the goods, the margins will get tighter and tighter. You should also ask yourself a couple of questions before bidding. Do I have room for all of this junk (smelly junk)? Will my significant other stick by me as I bring loads of stuff home? The shows on TV are certainly fabricated to a degree. I am sure that they have made big finds in the past, but not at every auction. If you read the disclaimer the precedes the airing of the show, you will see that it essentially says that the items are examples of the finds that were made in the past. 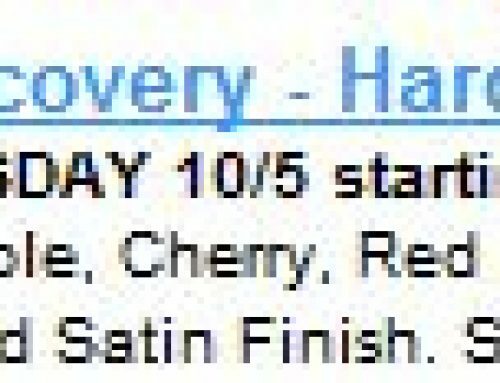 My hunch is that they seed a single item for each show. The hosts are good actors, but it is fairly obvious that they are “finding” items that have been placed to tell the story of the past find. If you go to a storage auction, you might be entertained, or you might simply become disillusioned. 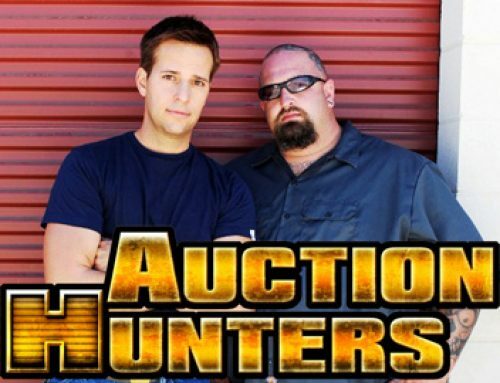 I can tell you this, you will have a different view of shows like Storage Wars after your live auction experience. Please call 1-800-536-1401 for more information and questions about the auction. PS: If you come across my brother’s birth certificate, please forward it on. where do you go to find a list of where the auction are? You can try the following. If they don’t have any listings, give them a call. It is a close community. I have a new site at http://StorageAuctions.TV which list storage auctions all over the United States. Search for FREE auctions in your area or if you are hosting a storage auction you can advertise it for free.